I just love this video. 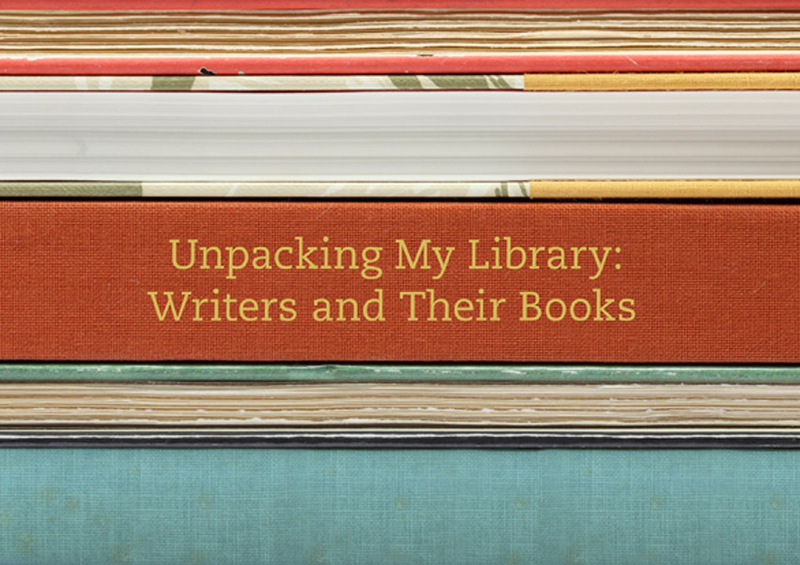 With my 12 Books project, I’m trying to explore what it means to be a writer in the era of e-books and on-demand publishing, and this video really puts a spotlight on how things have changed. A couple of years ago, I was preparing an audio slideshow with the wonderful tool Slideshare. I needed an audio editor for the audio track, and I wasn’t sure where to start. I had very little experience with audio editing, and a colleague directed me to an open-source tool, Audacity. Though it took me a while to get up to speed with it, once I did I saw the potential in Audacity, which is extremely capable and flexible (and is available for free for the Mac, Windows, and Linux). Well, it turns out I only worked with a miniscule portion of Audacity’s capabilities. How did I learn about what’s possible with Audacity? Certainly not from roaming around the application and playing with it. Sure, that’s possible, but it’s also ridiculously time-consuming. Instead, I turned to “The Book of Audacity: Record, Edit, Mix, and Master with the Free Audio Editor,” author Carla Schroder’s comprehensive guide to anything and everything that’s possible with Audacity. Audacity is an extremely adaptable tool. It’s particularly useful when you’re on a budget, and you’re looking to explore the possibilities of digital audio editing. You might be looking to produce a relatively simple audio track, like I was, or you might be seeking to do something a bit more complex. Either way, Audacity is likely to help you get the job done. In “The Book of Audacity” (No Starch Press; $34.95), Schroder provides easy-to-follow instructions for the variety of tasks you can tackle with Audacity. That includes the obvious ones, like making a recording for a podcast or inclusion as a voice-over in a movie or slideshow, but it also includes others you might not have considered (or known you could accomplish with a free tool). These include editing and mastering multitrack recordings, digitizing your album collection (and removing pops and hisses), and developing custom ringtones or special effects. I particularly appreciated the chapter with this title: “Building a Good Digital Sound Studio on the Cheap.” I’ve been getting into producing more and more multimedia, and as anyone who’s done this knows, top-notch sound quality is essential. Even minor glitches in an audio soundtrack can ruin your narration for a presentation or movie. With Audacity, you’re able to clean up your “ums” and other stumbles, and Schroder’s book helps you do that. Beyond all of this, “The Book of Audacity” serves as a useful and thorough primer for anyone who’s exploring audio recording and editing. It covers a slew of concepts, from audio DVDs to podcasting to multitrack recording, and it does so with style. It’s a handy and helpful book for fans of Audacity (or newcomers to the software), but it’s also a terrific reference for audiophiles.